With the prevalence of electronic payments nearly every organization is impacted by Payment Card Industry (PCI) Data Security Standard (DSS) requirements. However, there’s very little guidance on how to run containers in a manner that’s compliant with these requirements. 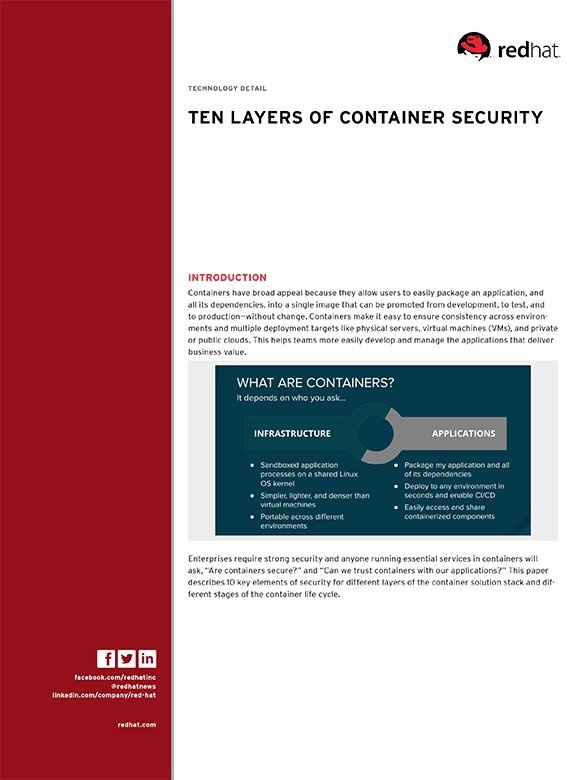 The Twistlock Guide to PCI Compliance for Containers breaks down the PCI DSS requirements section by section and provides clear instructions on how to design and operate a containerized environment in a compliant manner. This complementary eBook is offered by Twistlock.